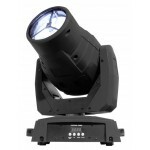 Extremely bright with crisp crystal clear optics, the Legend 330SR Spot is a class leader in.. 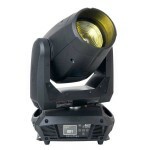 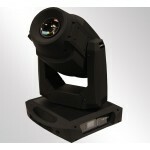 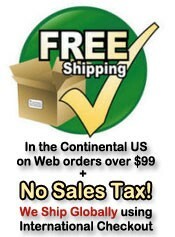 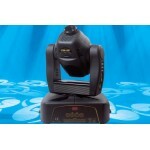 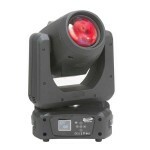 Platinum 5R Philips MSD Lamp 17 Channels DMX Built-In DMX Programs 540° Pan, 260° Tilt Co.. 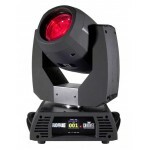 Platinum 5R Philips MSD lamp Color wheel with 14 colors + white, bi-directional rainbow effec..
With its elegant design and excellent performance the Pilot 150 is a compact way to upgrade any v.. 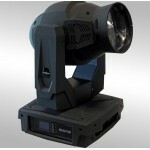 The new Platinum BX is a powerful beam luminaire featuring the new Phillips MSD Plati.. 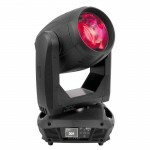 The new Platinum SBX is an innovative full featured patent pending design 3-in-1 illuminare ..
• 320W Basic Feature Moving Head • MSD Platinum 15R Lamp • 6 Static Dichroic Colors • 22 Go.. 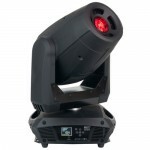 The new Platinum Wash 16R is a powerful wash and beam combo lluminare featuring the new 330W Phil.. 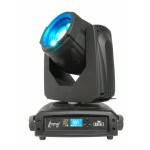 The new Rayzor Beam 2R features the 132W Platinum 2R lamp, 3° sharp narrow beam, 8 facet rotating.. 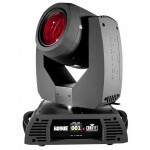 Rogue R1 Beam is the perfect beam fixture for productions of all scope, featuring a bright O.. 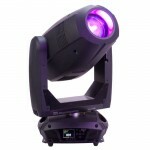 Rogue R2 Beam is the light cannon of the Rogue series, boasting an intense 133,200 lux at 15..